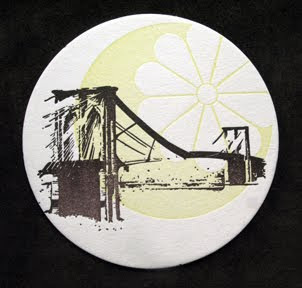 These Brooklyn inspired coasters are from Sesame Letterpress, a letterpress studio under the Brooklyn Bridge. All of their printed goods are done on cast iron platen presses and each piece is hand-fed, one color at a time. 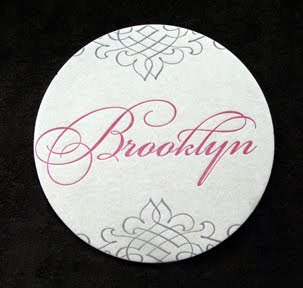 Their aesthetic is elegant and simple and their coasters serve as a great addition to your coffee table or a sweet gift idea!